I'm down 5.5 lbs from my original weigh in. I haven't had weight loss over the past 2 days and gained a little… losing track of calories is usually the culprit and not having time to exercise. One day I was taking a rest from a hard P90x workout the day before and the next I spent cooking and cleaning and then we had guests for dinner that evening. We also ran out of protein powder and a lot of my go to healthy breakfasts have included protein powder. I decided to try a healthy organic protein powder this time around. Mainly because I feel like I eat all healthy foods… except this funny artificial protein powder that comes in a purple.. bag. And it makes me a little bit uncomfortable when bubba has protein powder pancakes with us or some other protein powdered concoction. I worry about it having chemicals too and the artificial sweetener. 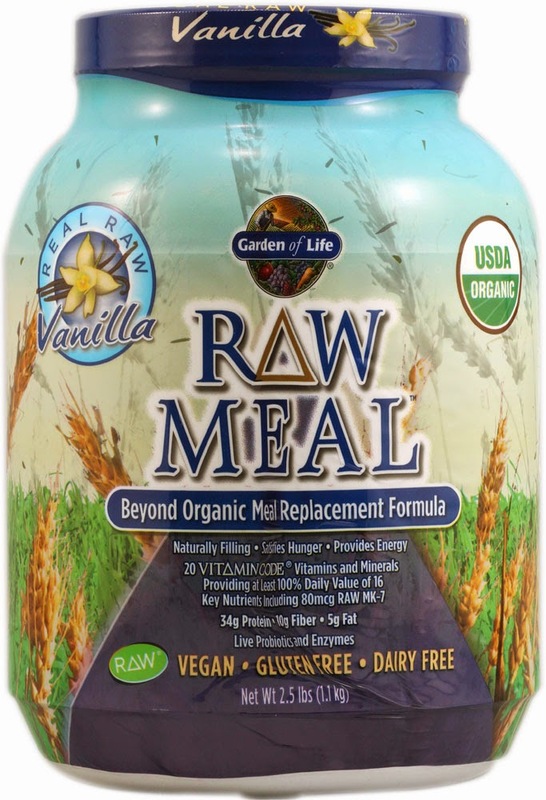 So i'm trying something called Garden of Life Raw Organic Meal Vanilla from Amazon. Someone from the diet bet page actually suggested it. I hope its edible! Today we tried P90x yoga. UGHHHHH. I'm so tired of weighing so much that a lot of things hurt my body in weird ways. The yoga involved a lot of planks and downward dog poses over and over. It started really killing my wrists. Danny always suggests we do side planks or the triceps thing where you lift yourself off of furniture behind you.. but these things put too much pressure on whatever part of my body is making contact with the ground. #Fatgirlproblems. We didn't make it all the way through and turned it off and did a few sit ups, crunches and oblique exercises. I felt sick and fatigued after- I think because I hadn't and any protein with breakfast. (See, hope that powder comes soon.) I wish there was just ONE exercise type activity that I actually enjoyed. Not yet i'm afraid. But i'll keep trying. We are leaving on our trip to Idaho in a few days. I hope I can keep with it and not blow my diet bet! I was thinking of buying some of those carb control protein shakes for while i'm there to kind of balance things out and have a no thinking involved meal replacement option if I need one. We'll see. I've tried the Raw Protein shakes and love them! Hope you do to.